Today's youth snowboarders are tomorrow's Olympians, so make sure your little pro has the gear he needs to be his best, like the O'Neill Grid Insulated Snowboard Jacket. 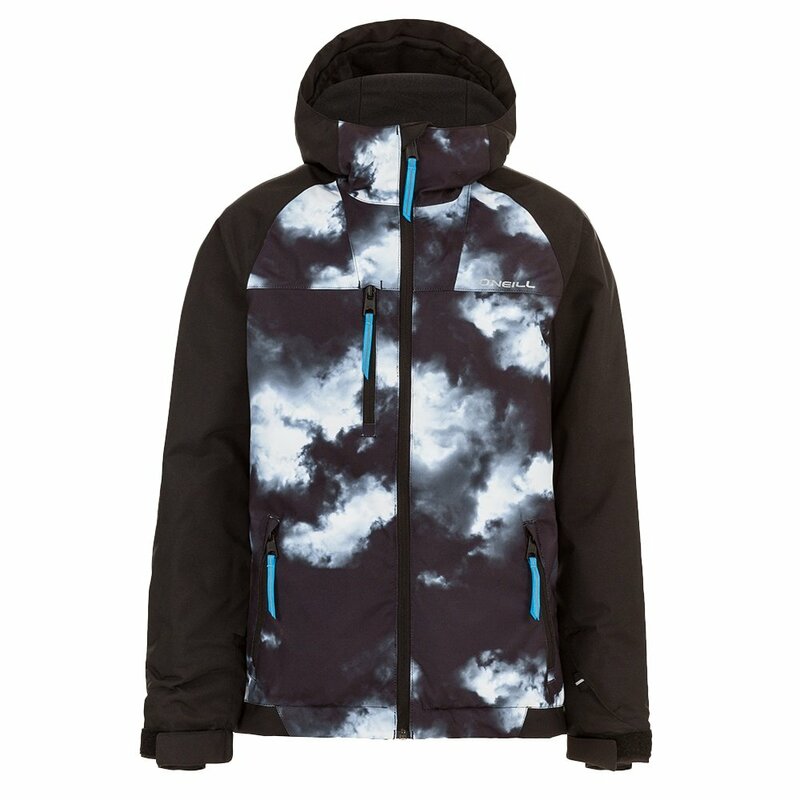 This boys' snowboard jacket has warming insulation between its layers, ranging from 120g on the chest to a lighter 80g in the sleeves. That way, his core stays extra warm, but his arms and shoulders are a little less restricted. The insulation isn't all that helps him stay warm though, because this jacket has matching 10K waterproofing and breathability ratings to keep snow - and perspiration - off his layers. The Grid Insulated Jacket is loaded with snow-friendly features any young snowboarder will surely appreciate. The Room-to-Grow system allows you to extend the sleeve length as he gets taller. An attached hood with elastic brim helps keep snow out of his face. A 10K waterproofing rating and taped seams make this jacket a great choice for boys who live for snow days.